For those who have been following my look posts for awhile, you may have noticed that I have been wearing the same handbags for awhile. I don’t buy a lot of bags. I usually invest in one which I can wear many many times and it can be worn with most of my outfits. Other than the ones I purchase, I also steal my mother’s new as well as vintage handbags. And sometimes I receive gifts from those closest to me including my husband. Yes, I admit. I spend on other stuffs more than I spend on handbags. However, it is really high time for me to get myself a new handbag! What do I do when I am looking for a new handbag? First, I will decide on what type of handbag I will go for first. This time around I am going to go for a mini handbag. Why? Because it is lighter and it will be easier to carry and it will limit me from carrying too many things! I have been getting comments from my new colleagues that I’ve been carrying too many things to and fro the office daily. Those close to me will also advise me that it is not good for my back. I know, I know. So here I am, in the search of a mini bag. So by getting a mini bag, my goal is to bring much much lesser stuffs around. Hopefully it will work! Colours? I am going for my favourite colour, blue. 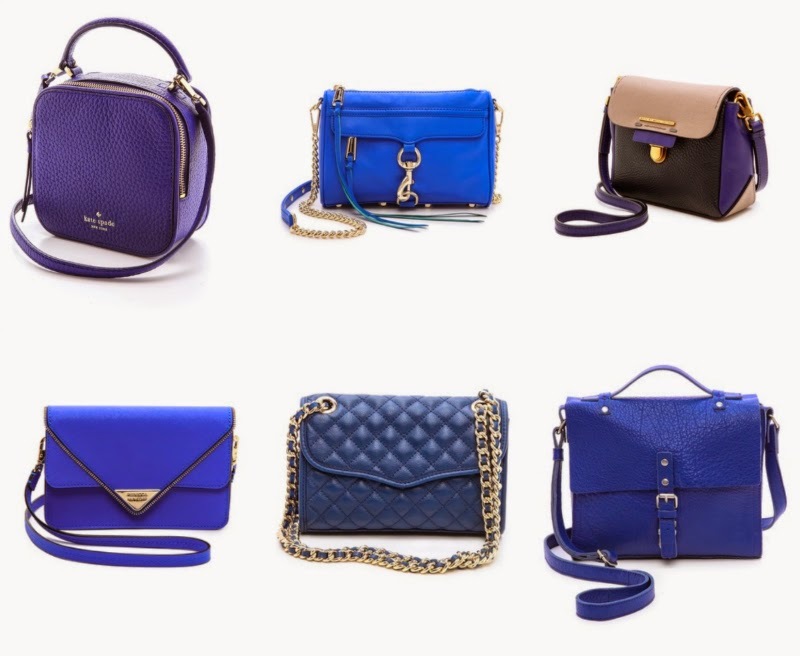 In this blogpost I have just attached my wishlist of bags I found on the net. 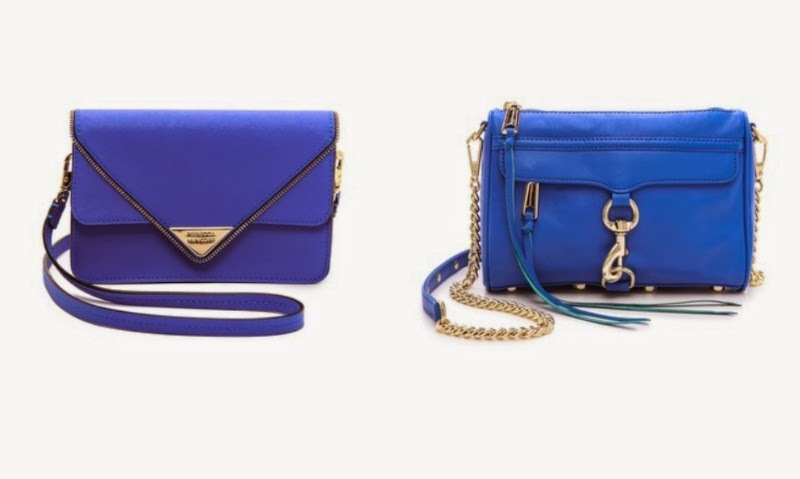 I googled blue mini bags and somehow I landed on Shopbop.com. Here are some of my favorites. How can I only choose 1 to purchase?!?! I love them all. They are my favourites for different reasons. I am attracted to all of them. There are a few things that I have to take into account though when I choose a bag. I should be able to wear it with anything and everything. I can wear it casually, for events or for work. Eventhough they are all mini bags, it has to be able to fit my large handphone at least! And most importantly, it has to be stylish! I know that is quite a lot of factors to take into account for just one bag! Usually when I can’t decide on something I will ask people around me whether it suits me or not or whether I should get it. You know the tip, the one you can’t sleep thinking about it, is the one you should buy. So I guess I’ll have to sleep on it. I’ve shortlisted the bags I like the most. Tell me, which one would you choose and why??? And which one do you dislike the most? If you want to know further details about the bags, just click the links below the pictures. Help me out okay please? Thank you in advance! I appreciate the help very much. 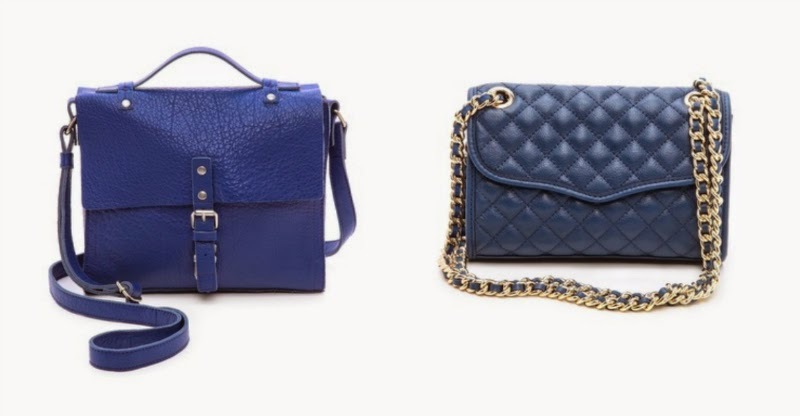 Murray Street Cross Body Bag by IIIBeCa by Joy Gryson / Quilted Mini Affair Bag by Rebecca Minkoff. I really hope that whatever I shared is useful and I am sure that if you share what you feel about the bags I will find it useful too since I’m not much of a bag person! Do share me if you have any other suggestions! I’ll be grateful for it. Thankssss. Vote for boby cross body...kate spade..
frm me.. ig name ncrwz..
My least favourite may be the Bobi Cross by KS. I vote for Sheltered Island Noha Bag by Marc by Marc Jacobs... because of its versatility. 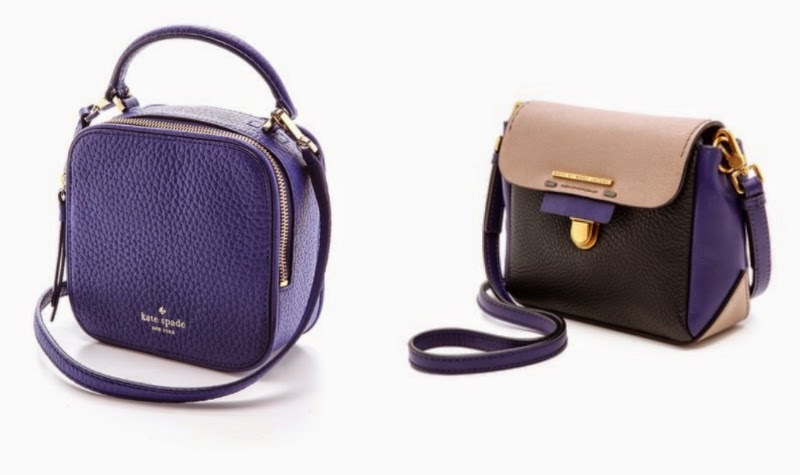 my favourite are sheltered island noha and sammy cross body bag by rebecca minkoff. my least favourite is the one from kate spade. Mini mac by rebecca minkoff duhh it is a stetement piece!